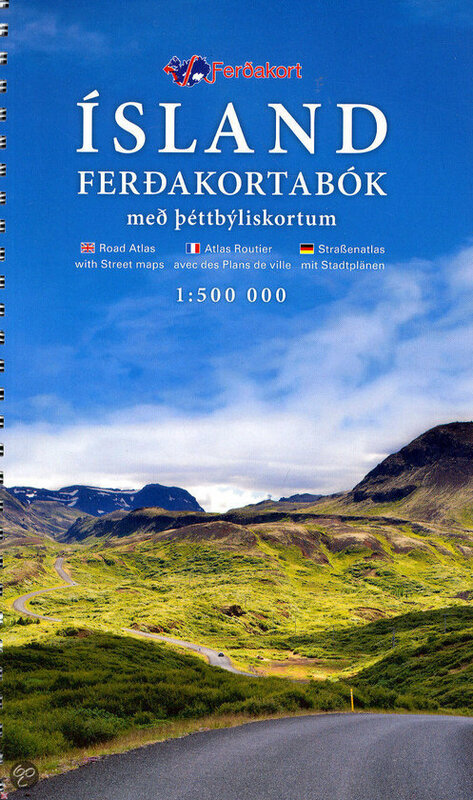 Ferðakort is a new brand name founded on a long-standing tradition of cartography and map publishing. 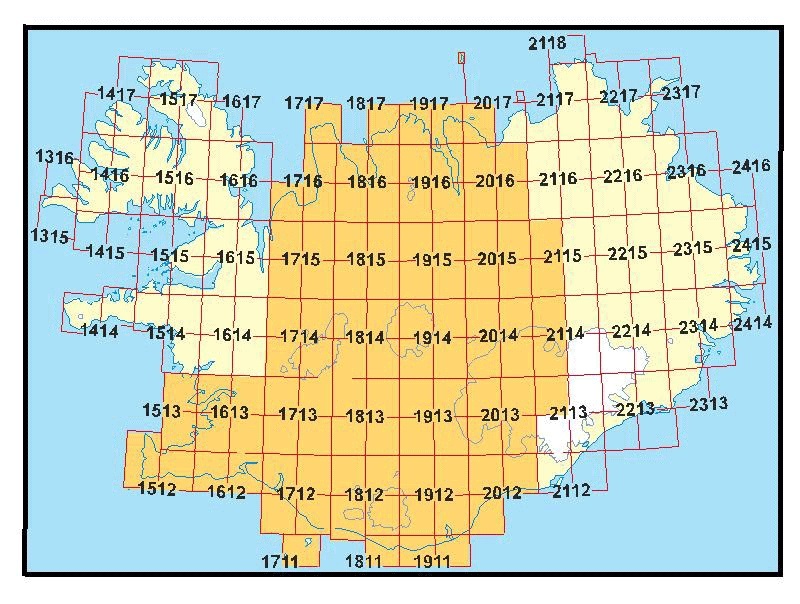 At the beginning of the year Iðnmennt ses, which owns and operates Iðnú Publishing and Iðnú Bookstore at Brautarholt 8 in Reykjavík, purchased the National Land Survey of Iceland's digital map database along with its stock of published maps. After decades of providing map-publishing services, the Survey has turned over this field of operations to the private sector. 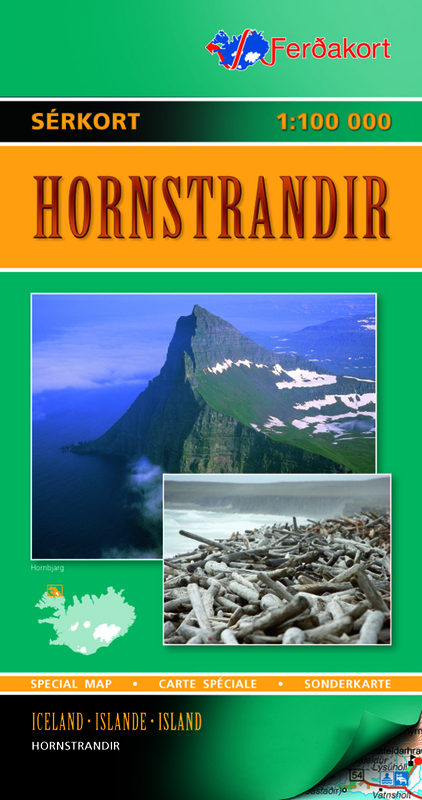 Ferðakort focuses on producing quality maps, map books and map CDs. 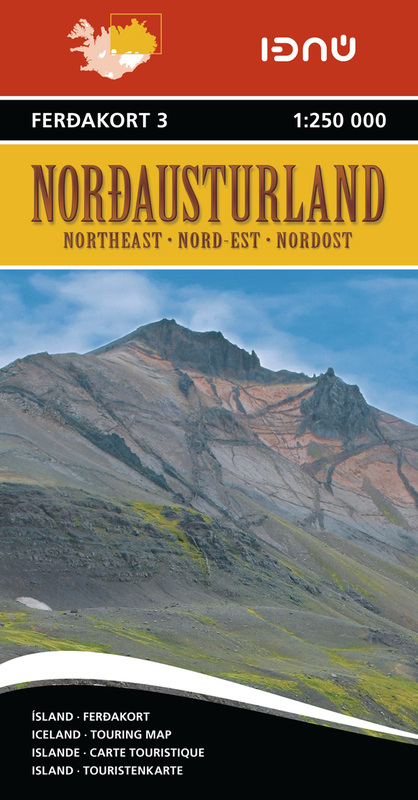 The Touring Map on a scale of 1:500 000, the most popular and best-selling map of Iceland over the past 25 years, is regularly reviewed and updated. This is a high quality, overall map of the country with contour shading on a single sheet (78 x 110 cm), and contains extensive information for travelers. 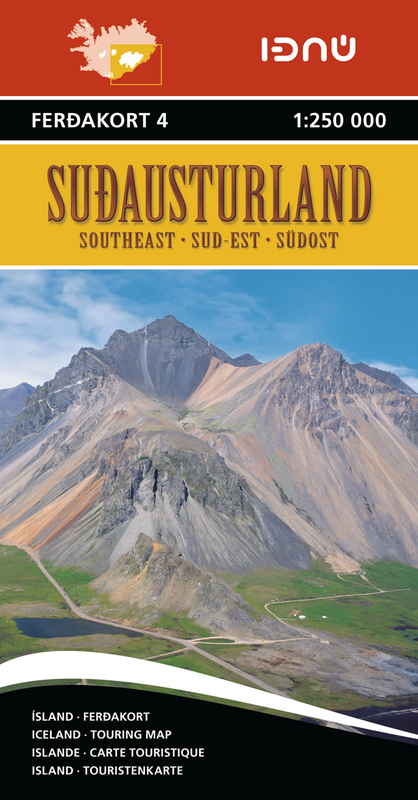 This map includes the latest information about Iceland's road system and road numbers, as well as tourist-service information such as filling stations, accommodation, swimming pools, museums, golf courses, etc. 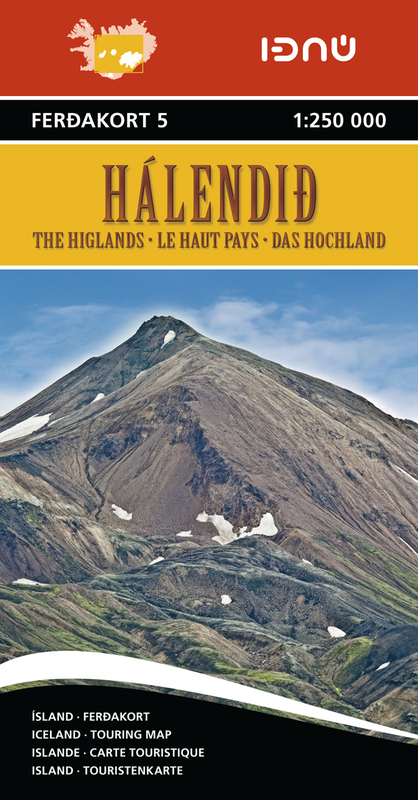 The Touring Map is in conveniently folded, and includes a place-name index with over 3000 entries. New touring maps with contour lines and shading at 50 m intervals, based on new digital map data. The five maps in this category have considerable overlapping. 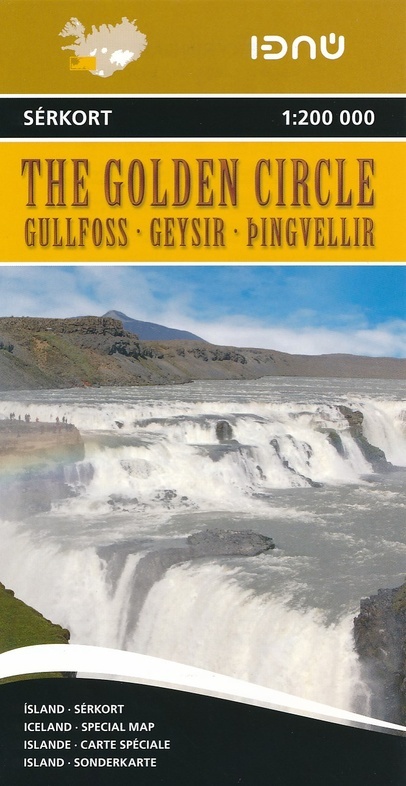 They contain the latest information about Iceland's road system, including road distances and road numbers, as well as important tourist-service information. There are over 15,000 place-names on the maps, and a place-name index of all the maps is available in the 1:200 000 Road Atlas. These maps are specially folded for easy handling, making them particularly suitable when travelling. 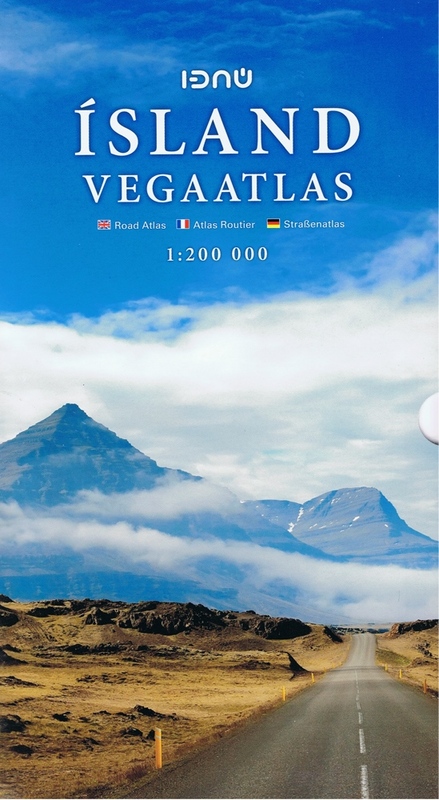 This road atlas is based on a map database on a scale of 1:250 000. In addition to 50 pages of road maps, the Road Atlas contains several theme maps covering accommodation, camping sites, museums, swimming pools and golf courses. 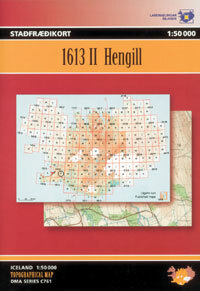 There is also a comprehensive place-name index with over 15,500 entries. The format of the atlas makes it very easy for use in a car: when folded it measures only 16 x 31 cm. 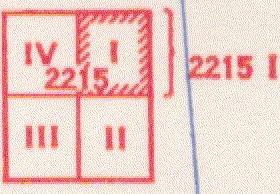 When opened, however, the format's uniqueness is quickly apparent: it unfolds to a width of about 60 cm that gives an excellent overview of a large tract of land. One page can be examined at a time, or the book folded to its original format, which is a 16-cm-wide map page, By enlarging the map from 1:250 000 to 1:200 000, it is easier to read and to grasp the lay of the land. The Road Atlas comes in a handy box. 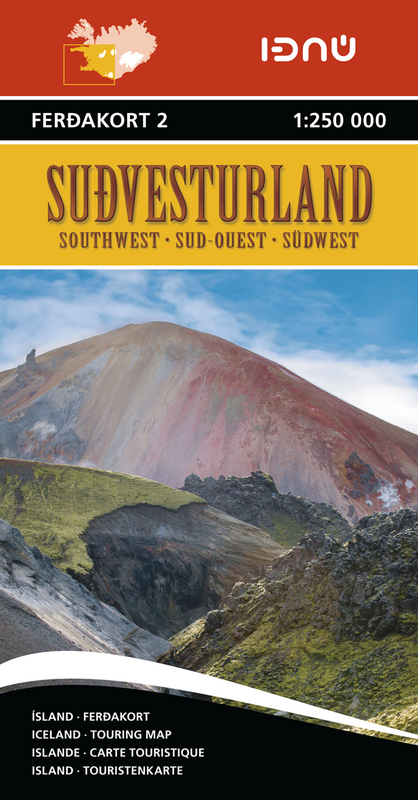 This book contains a detailed travel map on a scale of 1:500 000 with contour shading and a place-name index with over 3000 entries. 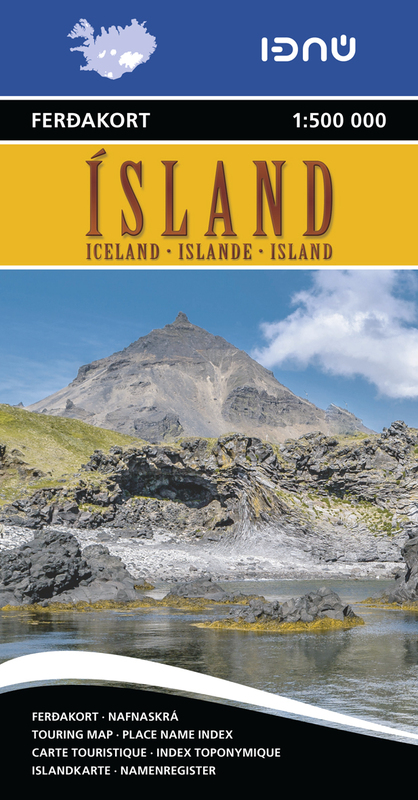 It also contains the latest information about Iceland's road system, including road distances and numbers, as well as travel services such as service stations, accommodation, swimming pools, museums, golf courses, etc. There are 46 street maps of the main urbanized areas, including Reykjavík, Akureyri and Seyðisfjörður. 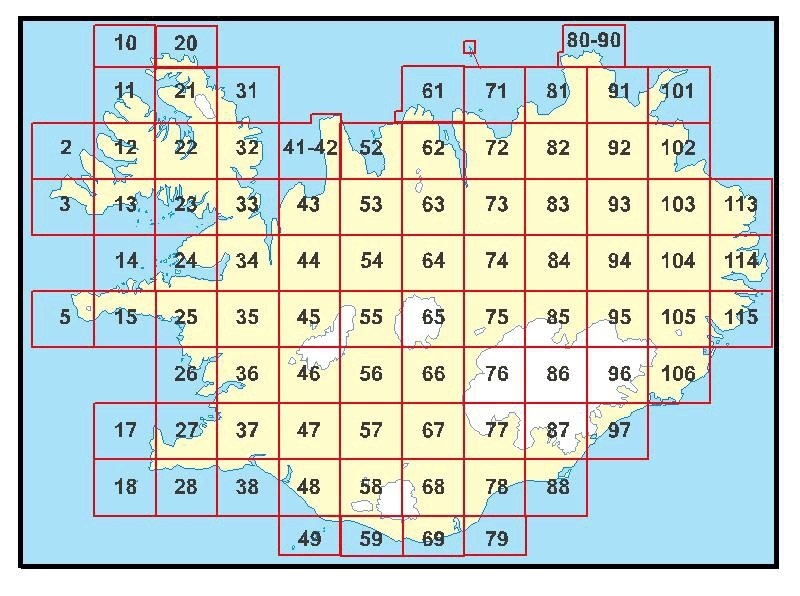 Numerous theme maps contain practical information that often comes in very handy, for example protected areas, heritage sites, municipalities in Iceland, weather stations, vegetation and geological maps, reception area for cell and NMT phones and FM radio stations, and viewing dials. Overview map of Iceland's glaciers, including named and unnamed ice masses. The map shows changes in glacier extent since the Little Ice Age maximum, around 1890, to the beginning of the twenty-first century. Also shown is the extent of glaciers around the middle of the twentieth century. The main subglacial volcanoes are illustrated on the map. Note that surge-type glaciers are denoted in a separate colour. 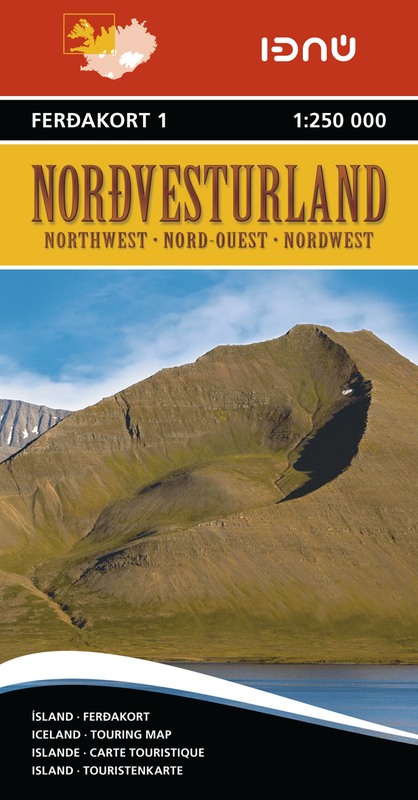 Information with map in Icelandic, English, French and German. Atlas sheets were originally made by Danish surveyors during the first four decades of the 20th century. 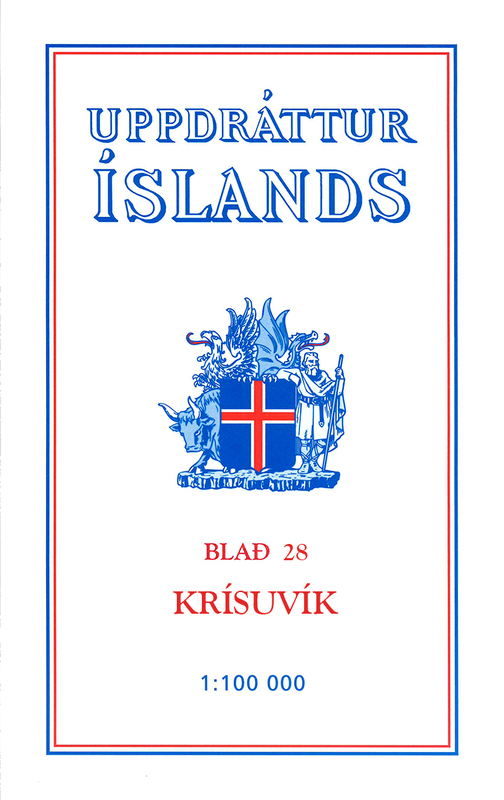 The 87 sheets are considered to be among the most beautiful maps of Iceland. The Atlas Maps show the land surface in considerable detail, with 20-metre contour line intervals, roads, tracks, and many place names. The making of these maps were a great achievement at the time, and are an important part of Iceland's cultural heritage. The Topographical Maps on a scale of 1:50 000 are processed from aerial photographs, and show the land surface in considerable detail. The maps have 20-meter contour line intervals, and show roads, tracks, and a great number of place names. The 102 map sheets cover about half of the country. They were published in cooperation with the Defense Mapping Agency in the USA, and over the years have been widely used by hikers and rescue teams.